Did you know that nearly 93 percent of our undergraduate students receive some form of financial aid—and 86 percent of them, scholarships and grants? With exciting new programs like our Adelphi Enhanced Assistance Grant and our Adelphi Honors Scholarship (read more below), we are always focused on minimizing our students’ out-of-pocket costs while maximizing student outcomes. We pride ourselves on our ability to deliver customized counseling for each family, as we recognize that no two families are the same. Affordability is top of mind for us—and we want you and your students to know that our team is ready to guide each student through the maze of questions that often accompany financial planning and aid packages. Tools like the College Scorecard and Financial Aid Shopping Sheet and policy shifts like Early FAFSA all attempt to make transparent the very complex issue of college costs. But even the most advanced of tools cannot replace the one-on-one guidance found within small, personal settings such as the Office of Student Financial Services at Adelphi University. Read on and learn more about how Adelphi University supports affordability and student success. N​EW! Adelphi Honors Scholarship: Adelphi has a new and very generous scholarship for students who are accepted into our highly respected Honors College . Top students will find an affordable home here with ​tremendous career connections. ​​ NEW! 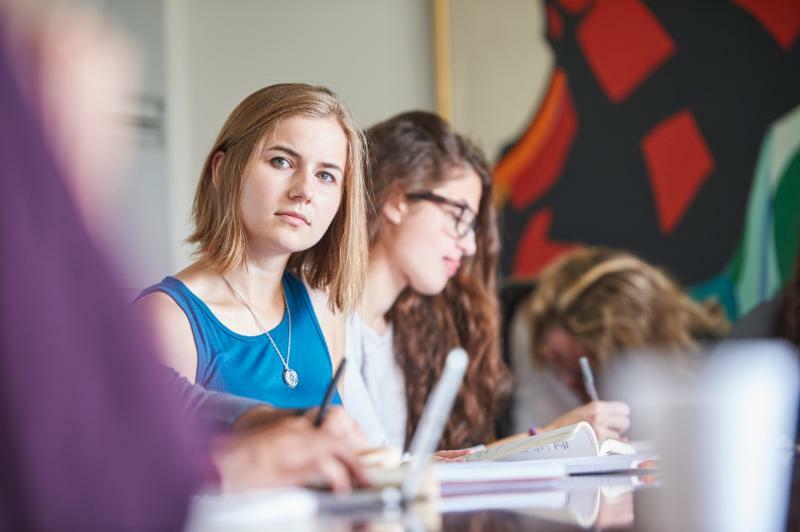 Enhanced Assistance Grant: We're happy to announce our new Adelphi Enhanced Assistance Grant for students nationwide, helping students afford the personalized education offered by Adelphi. This flat-amount grant provides additional ​money to qualified incoming students. 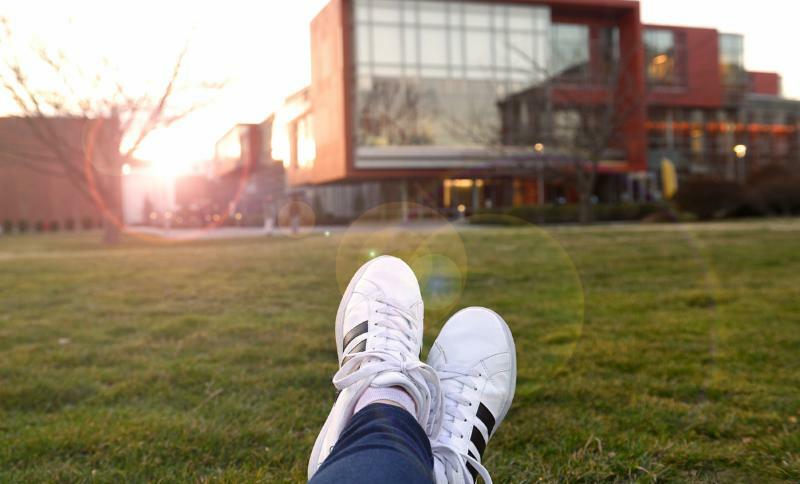 ​While New York state's Excelsior Scholarship and Enhanced Tuition Awards​ have many limitations, Adelphi’s Enhanced Assistance Grant​ is very flexible. Open to students nationwide and without residency requirements upon graduation, our grant supports students on their journey to graduation and career success. Adelphi awards more than $67 million in scholarships and grants each year to its students. Our scholarships include merit awards, talent awards, athletic awards, special subject awards, Girl Scout and Boy Scout awards and more! And the best part? Not only are they renewable each year, but upon application, students are automatically considered for all scholarships. Read more about our generous scholarships . Adelphi’s Cohort Default Rate (CDR) for FY 2014 decreased from 3.5 percent to 3.3 percent while the national CDR for the same period increased from 11.3 percent to 11.5 percent, which means that Adelphi takes student education debt seriously and actively works with borrowers to ensure responsible borrowing. The Free Application for Federal Student Aid (FAFSA) is a form that should be prepared annually by current and prospective college students (undergraduates and graduates) to determine eligibility for federal, state and college-sponsored financial aid. Institutional, state and federal need-based aid is awarded on a first-come, first-served basis. Students should file their FAFSA online through fafsa.gov as soon as possible after October 1 each year to maximize their financial aid award. Adelphi’s federal school code is 002666 . Adelphi’s priority filing date is March 1 for new students to receive optimal consideration for all sources of aid. Once completed, new students will receive a Student Aid Report, or SAR, which is a summary of their FAFSA information, and a Financial Aid Award Letter will be sent to your senior listing all sources of financial aid available to them. Your student should expect to receive their letter after December 1. Remember: Adelphi's Non-Binding Early Action Deadline is fast approaching--December 1. Visit adelphi.edu/earlyaction for more information. Four Adelphi student-athletes discuss the importance and impact scholarships have had on their experience at Adelphi University: Austin Beech , sophomore, men’s basketball; Brenna Martini , senior, softball; Jacqueline Jahelka ’17 , grad student, women’s lacrosse; and Victoria Major , sophomore, track and field. Interested in bioinformatics? Professor Heyl's class will challenge and inspire your students. 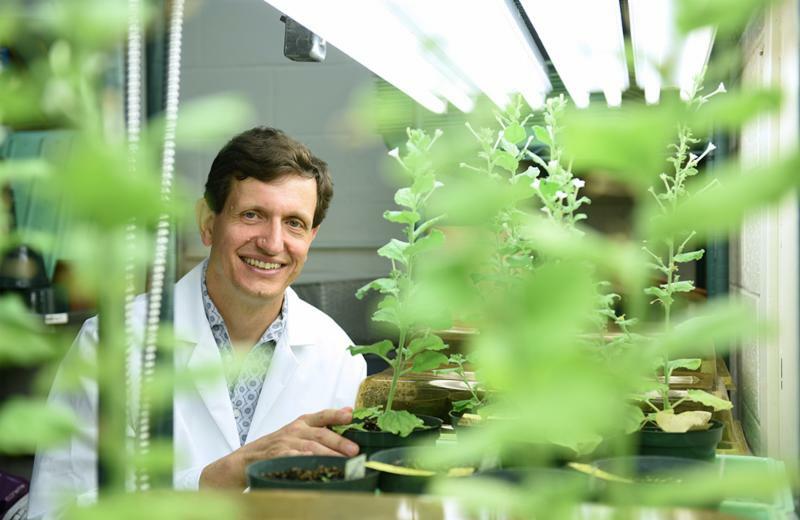 Alexander Heyl, Ph.D. , assistant professor of biology at Adelphi, is researching how plants' signal pathways could allow scientists to make crops more resistant to the effects of climate change, along wi th a myriad o f other life-changing applications. Using just a wet lab and bioinformatics, Dr. Heyl is proving that plants have never held so much promise for the future—and have never been so fascinating. This fall, Dr. Heyl is teaching Botany—for the first time at Adelphi in 10 years—and Biology 111 and Biological Concepts and Methods I. Interested students can sit in on a class with Dr. Heyl and envision their future as a research assistant in the Heyl lab . Join us for a professional development panel event, "LGBTQ+ 101: Everything You Wanted to Know but Didn't Know Who to Ask!" Take away knowledge that will help you deal more sensitively and effectively when connecting with your students and find out what colleges and universities are doing to support and address LGBTQ+ issues and concerns. Learn to be an effective ally! RSVP by Friday, November 3 , by emailing kristen@adelphi.edu . Daily customized visits are available. Email tours@adelphi.edu . Find out when Adelphi will be in your neighborhood . Rick Elice's Tony-winning play upends the century-old story of how a miserable orphan comes to be The Boy Who Would Not Grow Up (aka Peter Pan). Working with the experts at Autism Friendly Spaces, this performance is designed for families and friends with children or adults who are diagnosed with an autism spectrum disorder or other sensitivity issues. Special events are designed to help your seniors explore Adelphi. To register for any of these upcoming events, please visit adelphi.edu/first-year-events . Daily visits include options of sampling classes, campus tours and Panther information sessions. Students can register at adelphi.edu/visit . Dr. Riordan's Momentum Tour 2017–2018: "Stories of Lives Changed: Hear Ours, Tell Yours" may be coming to a city near you. 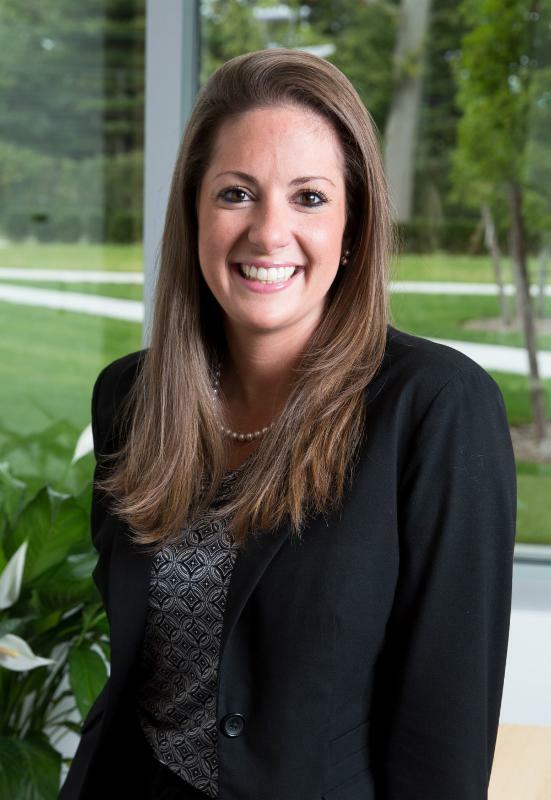 Throughout the year she'll share our personalized approach to higher learning and how it is transforming lives across the nation and the world. Counselors, advisers, principals, students and their families are welcome to attend. To register for any of the above-mentioned events, please email kristen@adelphi.edu . For the second year in a row, Adelphi finished first among Long Island colleges and universities in the fifth annual Car-Free Day . With 1,144 students, faculty and staff taking the pledge to be car-free or car-light on Friday, September 22, we retained our Bragging Rights Award while supporting sustainable transportation and helping the environment. The health and safety of our students is one of Adelphi University’s highest priorities. Each year, more than 85,000 crimes are reported on college campuses nationwide, while 93 percent of crimes against students occur off university and college campus property. We are proud that Background Checks.org recently ranked Adelphi the 13th-safest campus in the state of New York . Working together as a community we will continue to ensure a safe environment for everyone at Adelphi University. Since graduating, Honors College alum Emily Ladau '13 , editor-in-chief of Rooted in Rights , has presented at conferences and events, advised nonprofit organizations, gained an online following with her blog, Words I Wheel By , and had her work published in major publications. She also just happens to use a wheelchair. Her latest piece, " Playing the Online Dating Game, in a Wheelchair ," was published on Wednesday, September 27, in The New York Times . Despite her travails in the dating world, Ladau concludes that "it feels good to be proud of who I am," and we are proud to count her as one of our success stories. Victoria Grover '16, who majored in physics, used an Honors Club Summer Research Fellowship —which supplies $500 a week for up to eight weeks for summer research in any field—to study and find solutions for a deteriorating embankment dam on her family’s land in Albany County, New York. Check out other research opportunities that are available. Preference is given to seniors, but first-year students are also eligible. For more information, call 516.877.3800 .